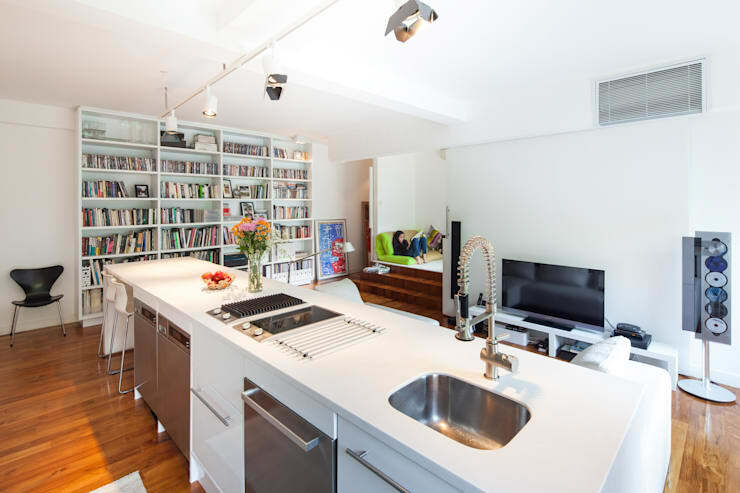 What is the ultimate kitchen? Is it a place to concoct a gastronomic tour de force, or is it an area of the home more suited to socialisation and gathering? For each individual, the kitchen offers something different. 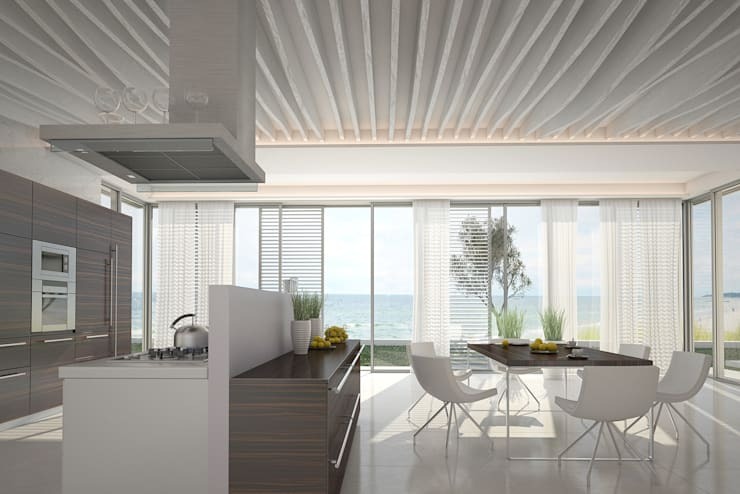 However, in our opinion, there are certain things that every cooking space simply must include. Presenting… our 9 tips to create the perfect kitchen. Whether you plan to bake until you drop, hang out with friends, or scramble together some leftovers for tonight’s dinner, there are plenty of tips and tricks that will improve your space. Take a look below, and update your home with confidence, style and sophistication! First things first, you are going to want to choose a layout that suits your particular space. This is often best left to the professionals, who have the skills and knowledge to see what you might not be able to. 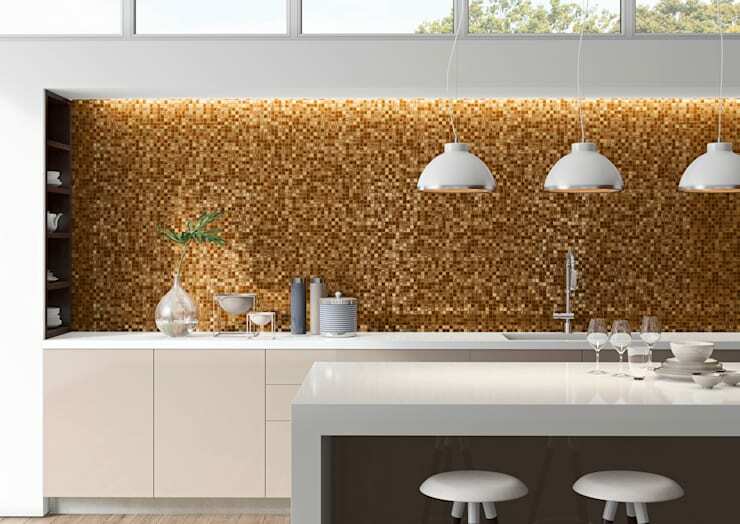 If you would like to renovate your kitchen, and are looking for an expert kitchen planner, head here and get started today! There are certain things your personalised kitchen simply must include, and these should be listed and stated from the very beginning. 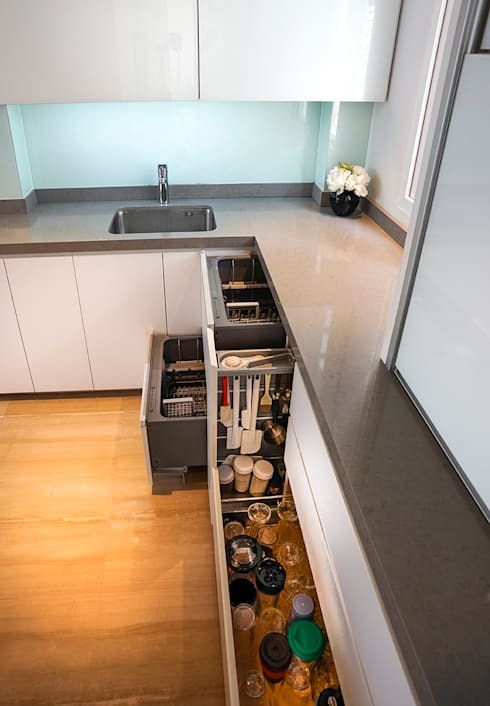 Whether its the latest in dishwashing technology, a breakfast bar, or a fridge that makes ice cubes, you need to write down your must-haves to ensure they are included in the final design. Are you a fan of minimalism? Or do you prefer a country style cooking space? Take some time to think about the theme and scheme that most suits you and your family, as it will have a huge impact on the final result and design. 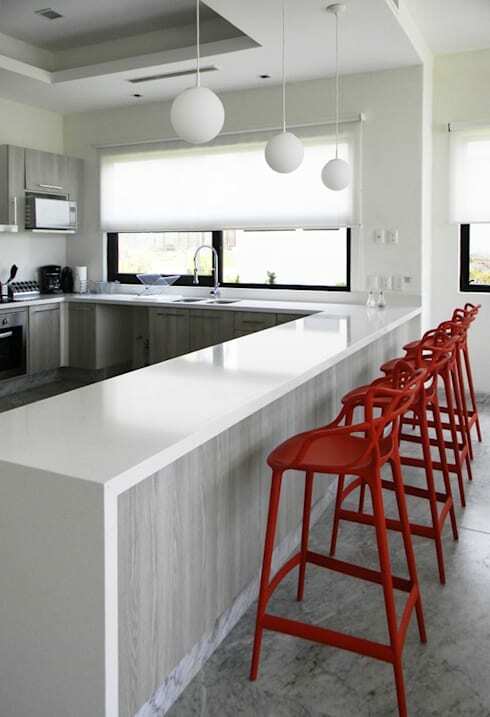 A well-designed kitchen is undeniably the hub of the home. This means that it will likely become the place for individuals to hang out, relax and socialise. 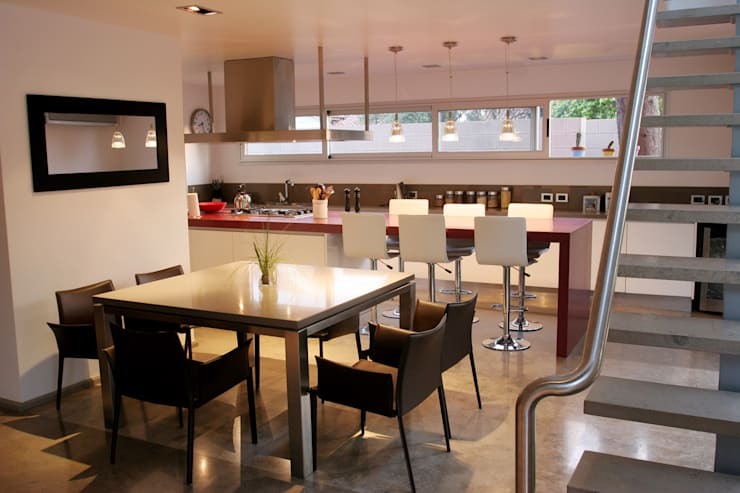 To accommodate everyone, it is often a good idea to integrate some dining into your design. 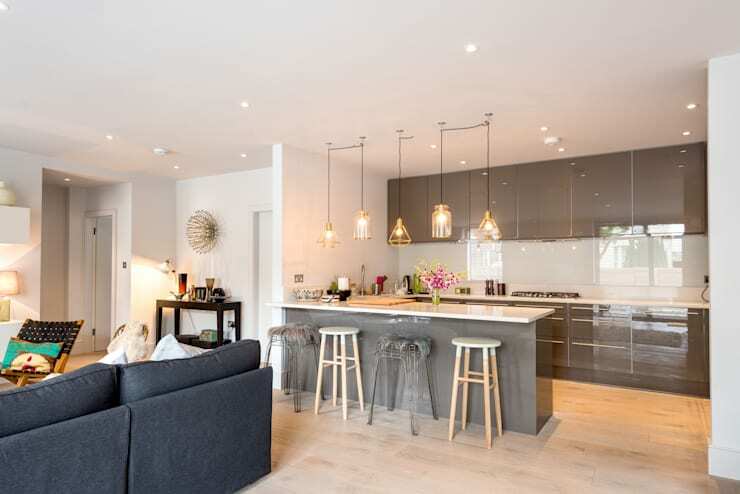 Incorporate a breakfast bar, or opt for an open plan kitchen/dining space. Storage is essential in the kitchen, and the ultimate kitchen boasts ample and abundant space to keep all of those cooking necessities. Employ in-cupboard storage, as well as ensuring you have enough cupboards for crockery, appliances and other amenities. The worktops and benches are the centrepiece to your kitchen, and so, should be an area where you spend a decent portion of your budget. Cheap materials will not last, and nor will they look as stylish and luxurious as something a little more pricey. Joinery is at the heart of your cooking space, and without it, your kitchen simply doesn't function. Spend a decent portion of your time looking at the different options, and pay that little bit extra for special extras such as soft-closing drawers and doors. Often we forget that the kitchen requires mood lighting, just as much as any other area of the home. Look at the ambience and atmosphere you are trying to achieve, and choose lights to match. Often a statement light fitting can be added over the main island to add that extra hint of style and class. Finally, for the ultimate kitchen, style and functionality often comes down to the appliances you choose. 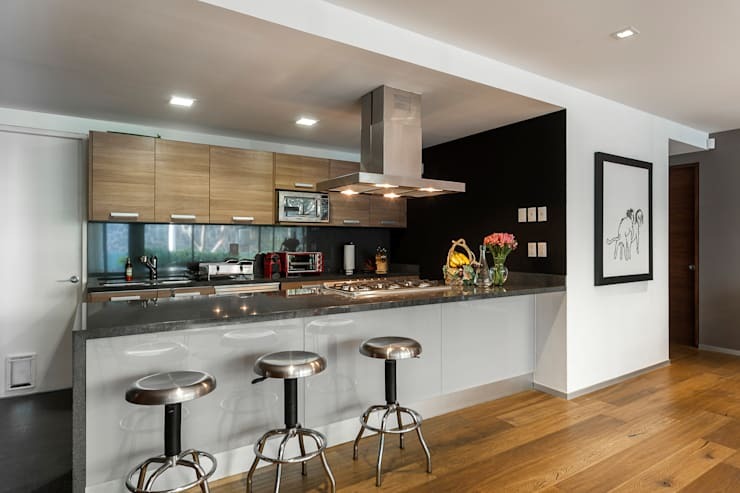 Look for statement pieces such as a central exhaust fan, and don't be afraid to spend a little more on a wide oven or stove. What's inside your ultimate kitchen? Add your must-haves below!